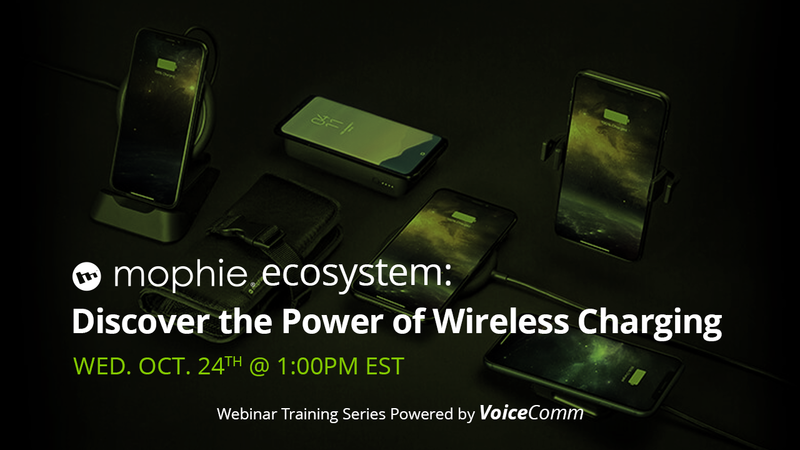 This archived webinar powered by VoiceComm and presented by mophie allowed you to discover the power of wireless charging. Make sure you sign up for and attend future webinars to qualify for other great prizes. We look forward to serving you in the future, and hope you enjoy this archived webinar. In previous blogs we introduced the concept of training (Get on the Right Track with Training) and provided tips detailing how to train your colleagues/employees (Training Day). In this blog we will take it one step further and explore real-world training scenarios from VoiceComm. Sandy Ardery, Director of Strategic Planning, VoiceComm, was kind enough to share her insight into the programs she has successfully conceptualized and implemented. In our last blog, Get on the Right Track with Training, we wrote about the importance and impact a smart training regimen will undoubtedly have on you, your colleagues/employees, and your business. If you’re struggling to create a training regimen from scratch or desire tips to improve what you already have, this is the blog you’ve been waiting for. There’s no one size fits all strategy or supporting tactics to achieve your goals, but we urge you to test out the ideas we’re proposing to see what works and what doesn’t. Sign up to have new posts and updates delivered to your inbox. 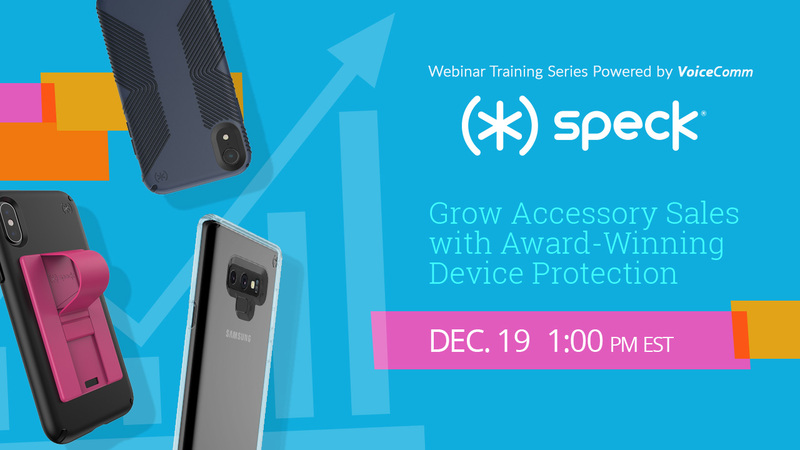 [Webinar] Peli-CAN Make You Money!